We want to give you information on countries and governments which fail to comply with animal welfare laws, and where regular cruelty to animals taking place without the government doing anything about it. Some governments and politicians are even involved in the atrocities. As a tourist or visitors you can then take your own decision whether to continue supporting these European countries that year after year do not care about the animals welfare. None of those countries have made efforts to curb the stray animal situation by neutering campaigns, or information about neutering to the public. Instead, choose the governments and countries, in a cruelly way, to poison or otherwise get rid of the unwanted and abandoned companion animals. A homeless dog or cat in those countries can be treated as badly as you like and is regarded by many as unwanted vermin that disrupts the community and tourism. No cats and dogs? - Of course not, they are either killed by poison or trapped in public shelters, where they will die sooner or later - everything is ready for the tourist season - and you! Never or rarely punished someone for carry out murder or torment the animals. These European countries and governments have severe problems to understand that an animal has the same feelings, needs and rights whatever situation mankind has put the animal in. 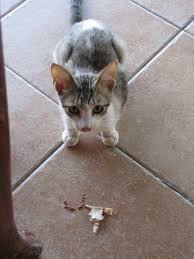 A dog or a cat is still a domesticated companion animal, no matter what label mankind has given them. In almost all European tourist countries used dogs for hunting and the dogs treats very badly between hunting seasons, and starvation to death is common. Many dogs are killed or abandoned after a bad game. Some of these countries and governments still enjoy of torturing bulls during bullfighting and has a variety of traditions in which animals are involved and tormented. 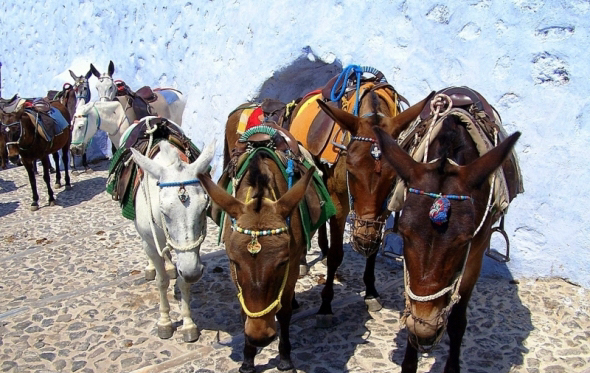 Where will be your next destination ..... animal friend? The World Tourism Organization (UNWTO) forecasts that international tourism will continue growing at the average annual rate of 4 %. With the advent of e-commerce, tourism products have become one of the most traded items on the internet. Tourism products and services have been made available through intermediaries, although tourism providers (hotels, airlines, etc.) can sell their services directly. This has put pressure on intermediaries from both on-line and traditional shops. Neither the governments, the EU or the tourism industry talk about or inform of this systematic and massive cruelty and killing of abandoned and homeless dogs and cats. This is hushed up and in the meantime suffer animals in circumstances that you can not even imagine about. The National Tourism Organisations (NTOs) of 33 countries who are members of ETC contribute to its activities and funding. List of member countries: Austria, Belgium (Flanders), Belgium (Wallonie-Bruxelles), Bulgaria, Croatia, Cyprus, Czech Republic, Denmark, Estonia, Finland, Germany, Greece, Hungary, Iceland, Ireland, Italy, Latvia, Lithuania, Luxembourg, Malta, Monaco, Montenegro, Norway, Poland, Portugal, Romania, San Marino, Serbia, Slovak Republic, Slovenia, Spain, Sweden, Switzerland, Turkey. 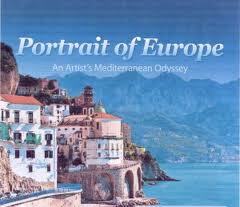 Wikitravel - Europe and Traveling in Europe information. European Commission - Enterprise and industry - Supporting European tourism - Tourism is a key sector of the European economy. It comprises a wide variety of products and destinations and involves many different stakeholders, both public and private, with areas of competence very decentralised, often at regional and local levels. The EU tourism industry generates more than 5% of the EU GDP, with about 1,8 million enterprises employing around 5,2% of the total labour force (approximately 9,7 million jobs). When related sectors are taken into account, the estimated contribution of tourism to GDP creation is much higher: tourism indirectly generates more than 10% of the European Union's GDP and provides about 12% of the labour force. 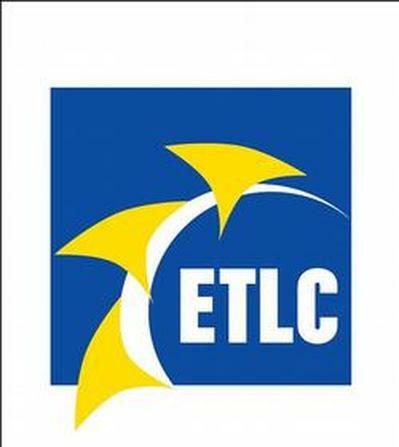 The European trade union federations EFFAT, UNI-Europe and ETF represent more than 9 million union members in Europe. They are recognised representatives for their sectors at the European institutions and in the European social dialogue with employers’ organizations. Tourism is travel for pleasure; also the theory and practice of touring, the business of attracting, accommodating, and entertaining tourists, and the business of operating tours. Tourism may be international, or within the traveler's country. 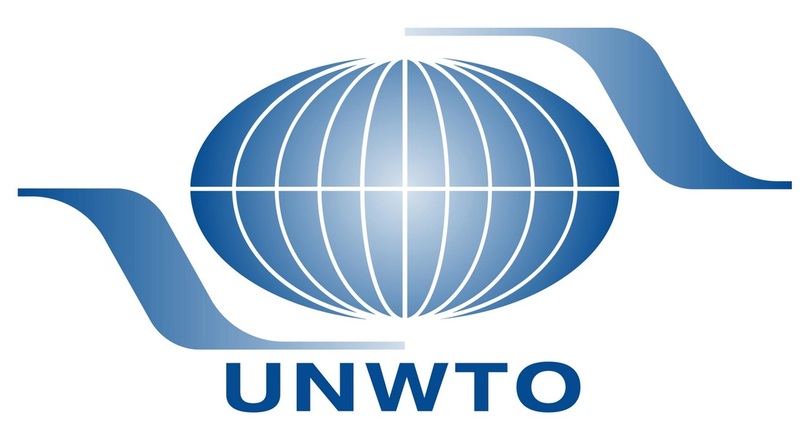 The World Tourism Organization (UNWTO) defines tourism more generally, in terms which go "beyond the common perception of tourism as being limited to holiday activity only ", as people "traveling to and staying in places outside their usual environment for not more than one consecutive year for leisure, business and other purposes". Tourism suffered as a result of a strong economic slowdown of the late-2000s recession, between the second half of 2008 and the end of 2009, and the outbreak of the H1N1 influenza virus, but slowly recovered. International tourism receipts (the travel item in the balance of payments) grew to US$1.03 trillion (€740 billion) in 2011, corresponding to an increase in real terms of 3.8% from 2010. International tourist arrivals surpassed the milestone of 1 billion tourists globally for the first time in 2012, emerging markets such as China, Russia and Brazil had significantly increased their spending over the previous decade. The ITB Berlin is the world's leading tourism trade fair. 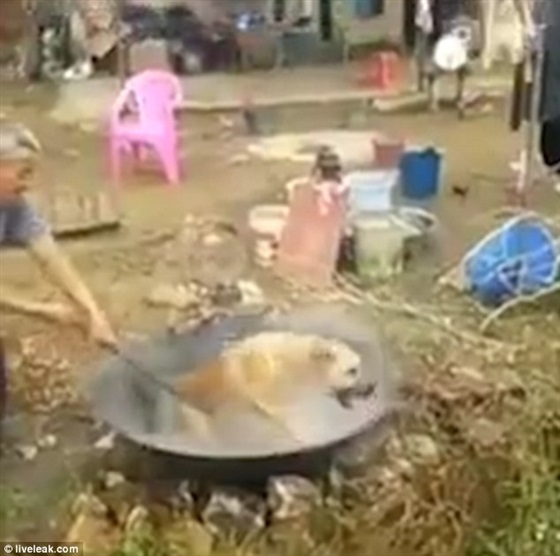 Do they really boiling dogs and animals alive in China and Asia? The answer is YES they do! China (some regions) and some other countries in Asia, torturing those animals on purpose - the more pain the better - according to the tradition and beliefs, the pain will increase adrenaline levels in the meat, which in turn gives power to the person who eats the meat from a tortured animal. The animals should ideally feel pain during the whole procedure of death - this is the sick truth about China and Asia. Wealthy people have always traveled to distant parts of the world, to see great buildings, works of art, learn new languages, experience new cultures and to taste different cuisines. Long ago, at the time of the Roman Republic, places such as Baiae were popular coastal resorts for the rich. 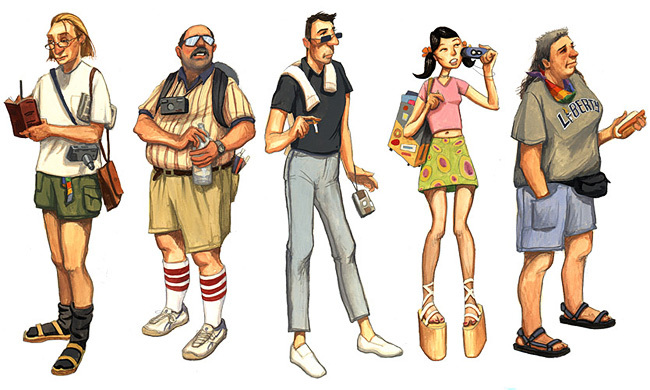 The word tourist was used by 1772 and tourism by 1811. 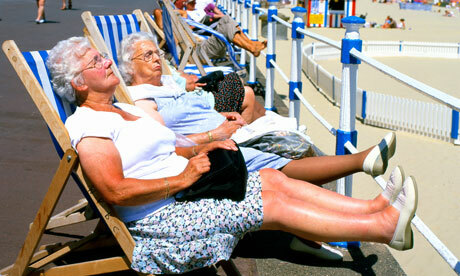 In 1936, the League of Nations defined foreign tourist as "someone traveling abroad for at least twenty-four hours". Its successor, the United Nations, amended this definition in 1945, by including a maximum stay of six months. There has been an up-trend in tourism over the last few decades, especially in Europe, where international travel for short breaks is common. Tourists have a wide range of budgets and tastes, and a wide variety of resorts and hotels have developed to cater for them. For example, some people prefer simple beach vacations, while others want more specialised holidays, quieter resorts, family-oriented holidays or niche market-targeted destination hotels. 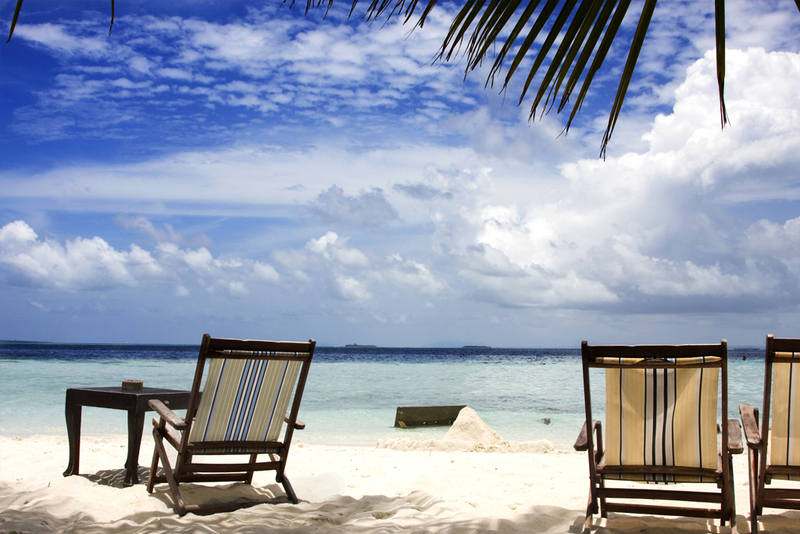 Many leisure-oriented tourists travel to the tropics, both in the summer and winter. Places of such nature often visited are: Bali in Indonesia, Colombia, Brazil, Cuba, the Dominican Republic, Malaysia, Mexico the various Polynesian tropical islands, Queensland in Australia, Thailand, Saint-Tropez and Cannes in France, Florida, Hawaii and Puerto Rico in the United States, Barbados, Saint Maarten, Saint Kitts and Nevis, The Bahamas, Anguilla, Antigua, Aruba, Turks and Caicos Islands and Bermuda.